Ji Chang Wook says the word “just” very often. The word “just” spoken by him has a kind of friendliness and coolness that only a person who does not spend his life on unresolvable conflicts can have. Without embellishing with grandiose expressions, this is probably just Ji Chang Wook. Ji Chang Wook is rather shy. If one has to categorise him, he is the kind who behaves politely towards others because he is shy. The photo shoot began at the morning rush hour and only concluded at sunset when most people have left work their workplace. Although we had spent the whole day together while shooting at various locations across Seoul, it was only after 3pm that Ji Chang Wook started to appear more comfortable with the unfamiliar women around him who spoke to him. Cheerfully emanating out from his neat and polite image of an actor was his unpretentious mischievousness of a 29-year-old youth. 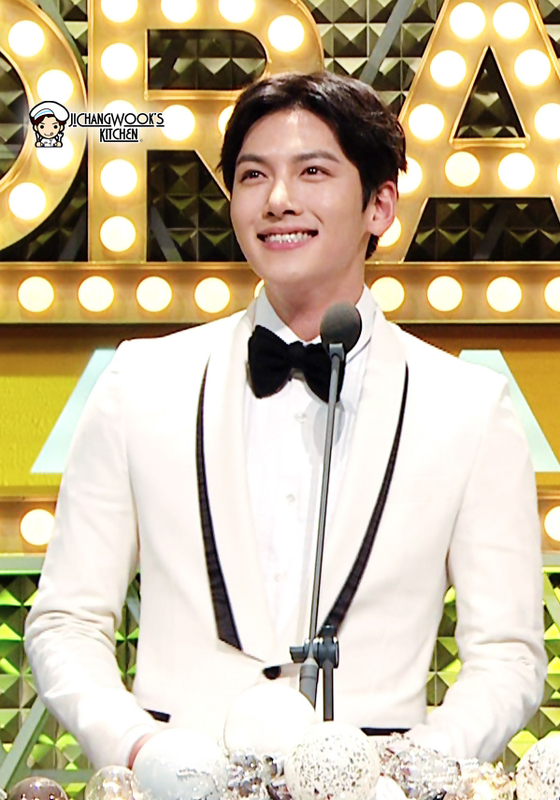 On 30 December, Ji Chang Wook made an appearance at the 2014 MBC Drama Awards as a prize presenter for the Excellence category, having won an Excellence award the previous year for his performance in “Empress Ki”. 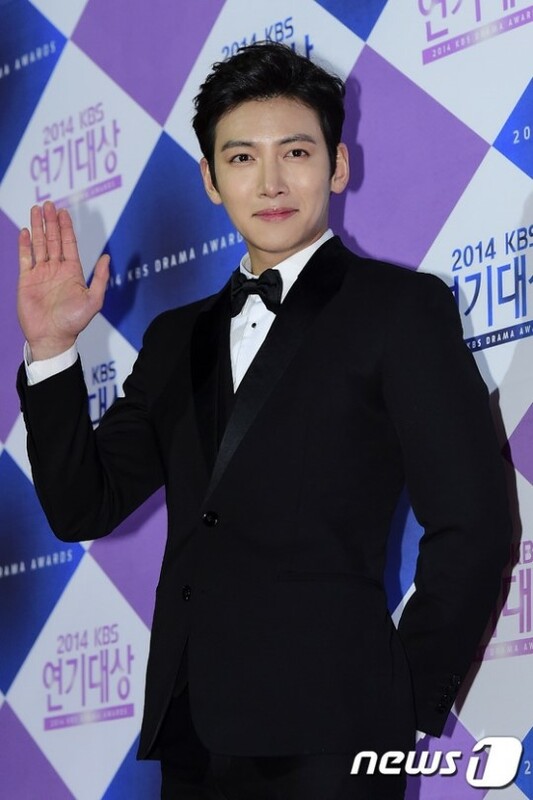 Earlier, Ji Chang Wook arrived at the KBS main building at Yeouido, Seoul, for the 2014 KBS Drama Awards, which will air live at 8.30pm KST tonight. Actor Ji Chang Wook had a nice time with his overseas fans. On the night of 27 December, he had a special time with them at the Daehangno Musical Centre located at Hyehwa-dong in Seoul. 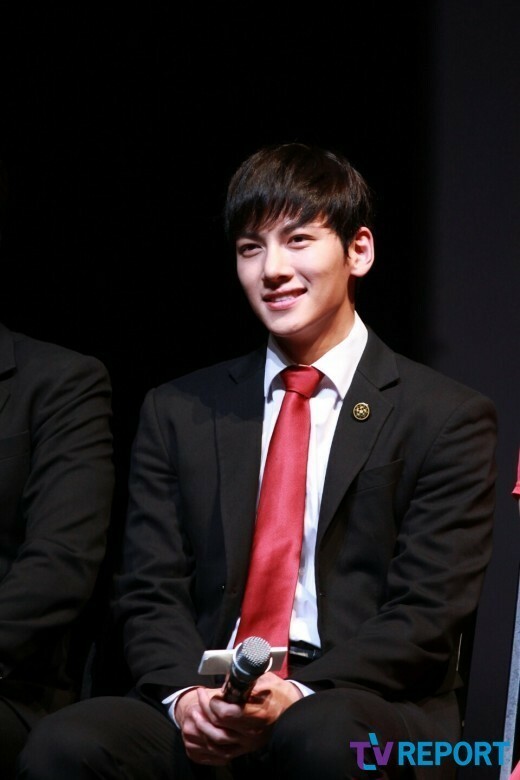 Ji Chang Wook’s overseas and local fans were there to watch the musical “The Days” that he was performing. Ji Chang Wook had gathered 1000 fans together at one place for his final performance.